Built on the cutting-edge RACER technology, the Gold RACER offers advanced gold prospecting capabili.. Built on the cutting-edge RACER technology, the Gold RACER metal detector offers advanced gold prosp..
Makro Pointer: Pinpointing to the Extreme! Professional waterproof design. Quickly and precisely loc.. 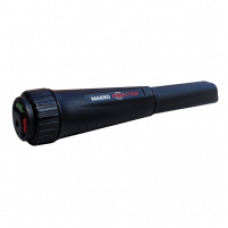 This is the top model in the Racer series of detectors by Makro. 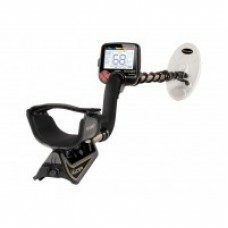 Racer 2 metal detector Pro Package .. 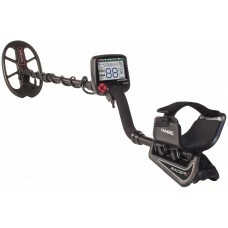 This is the top model in the Racer metal detector series from Makro metal detectors. Standard Packag..